You can support the Children First Fund with every purchase you make through AmazonSmile at no additional cost to you! 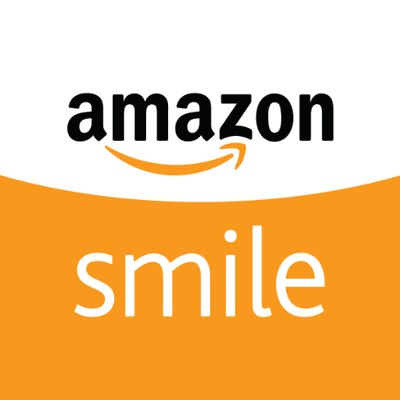 Just visit smile.amazon.com and select “Children First Fund: The Chicago Public Schools Foundation” as the non-profit you’d like to support. The AmazonSmile Foundation will donate 0.5 percent of what you spend on eligible products to the Children First Fund. All funds donated to CFF through AmazonSmile will be contributed directly to our Compassion Fund. Make sure to bookmark the page so that all your future purchases help support Chicago Public Schools! Watch Chance The Rapper go undercover as a Lyft driver to raise money for CPS. Lyft offers riders the option to round up their fee to the nearest dollar and donate the change to Chicago Public Schools. Log in to Lyft to learn more.